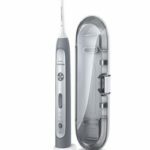 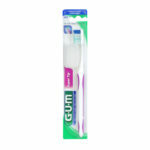 The GUM Dome Trim toothbrush is designed for maximum plaque removal with a comfortable grip. 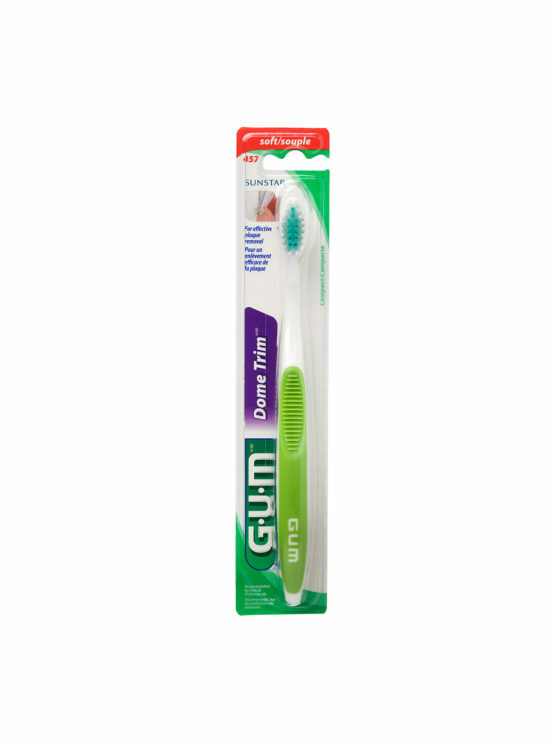 The Dome Trim raised centre row of bristles is clinically proven to clean below the gumline and supports the recommended 45 degree angle of brushing. 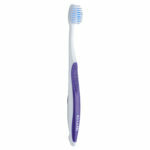 The bristles’ tapered ends safely and gently clean soft and hard tissue, whilst textured bristles help remove plaque. 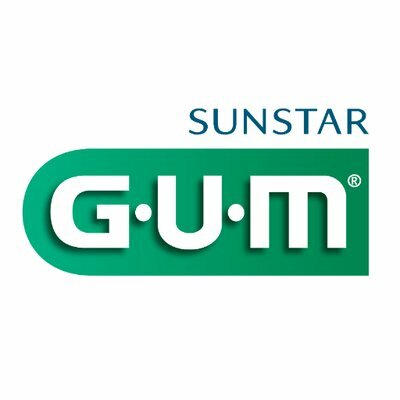 For stockist and price details please email info@ivohealth.co.za or call us on 0860 456 123 (8:30 to 17:00, Monday to Friday).